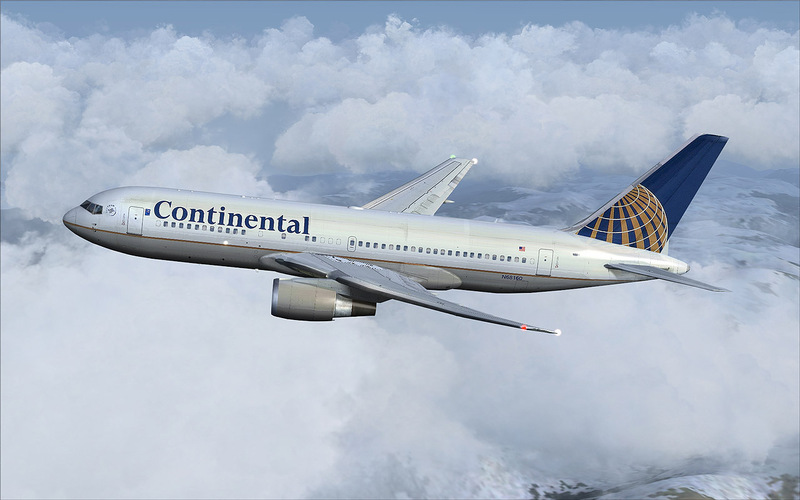 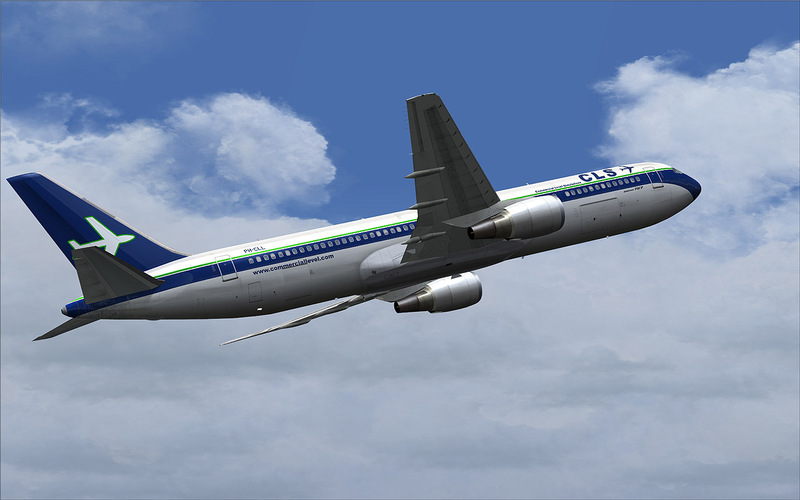 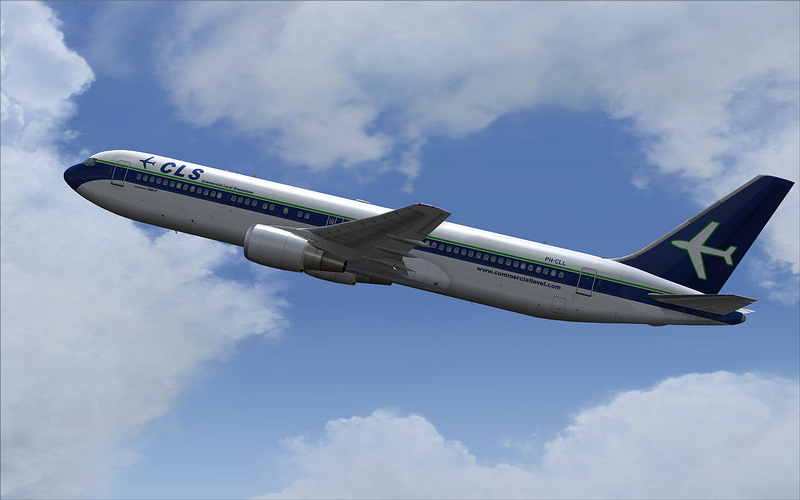 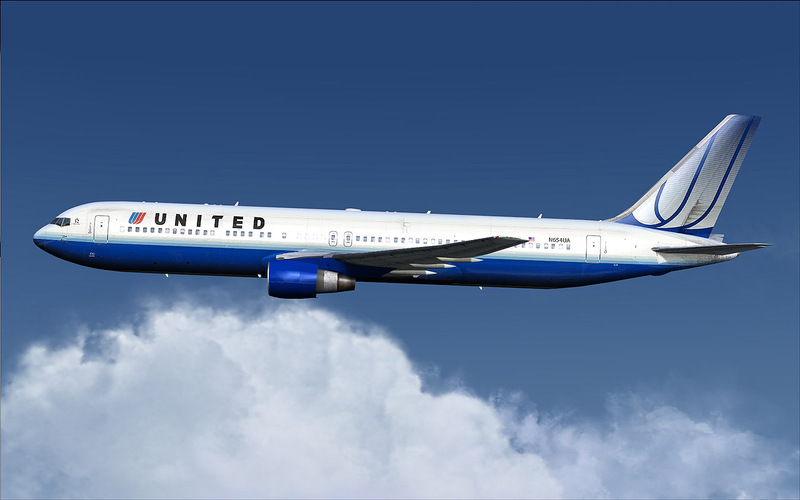 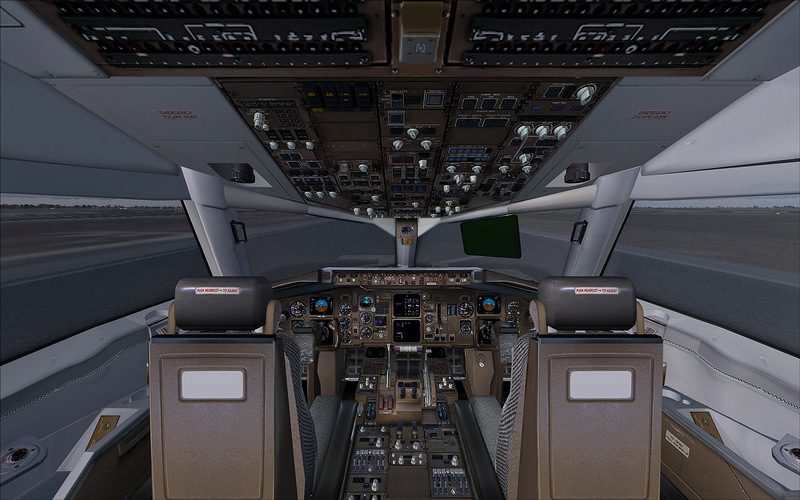 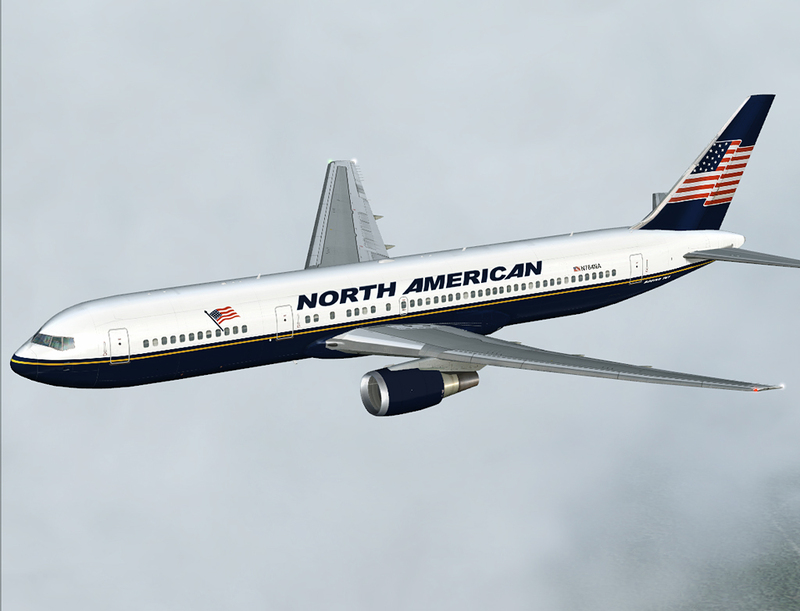 Since early 2008 CLS has been working on the Boeing 767. 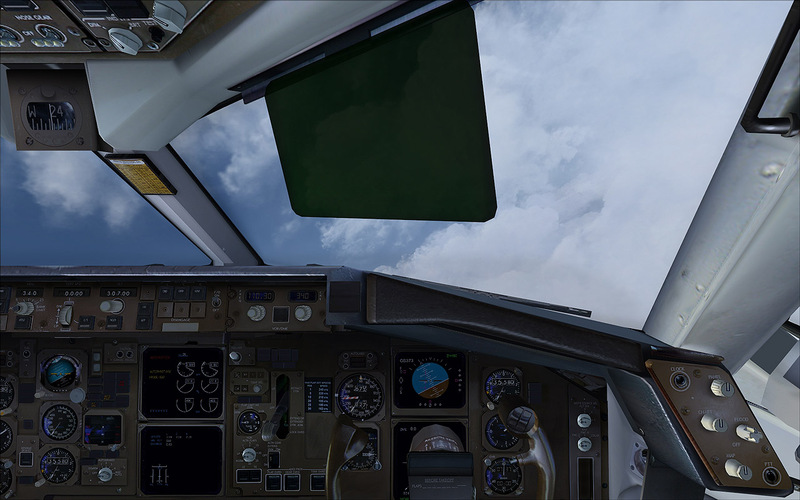 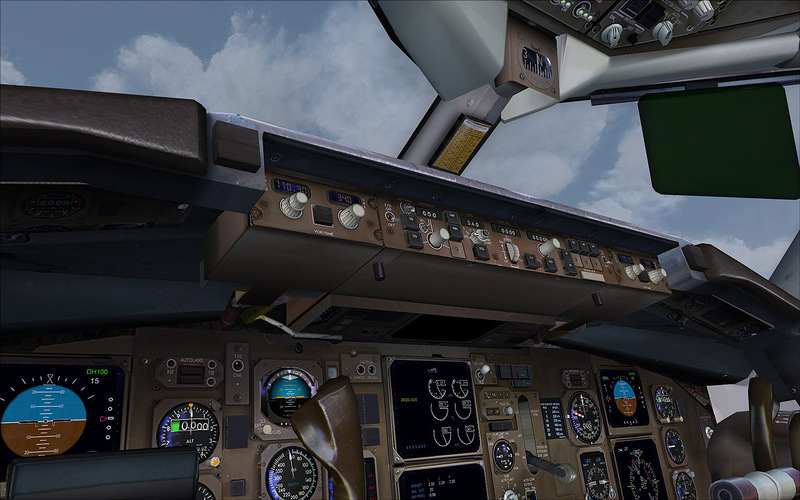 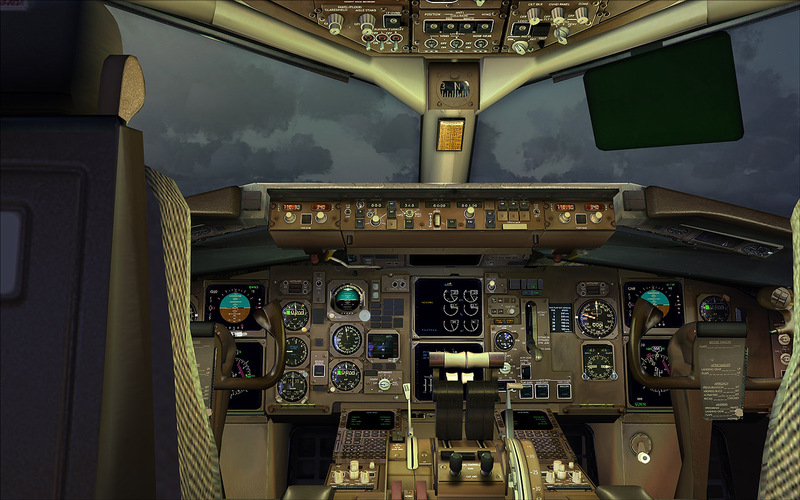 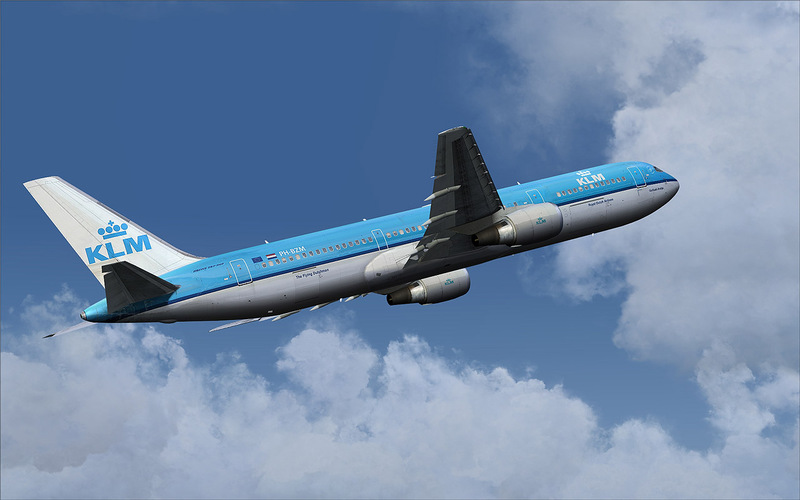 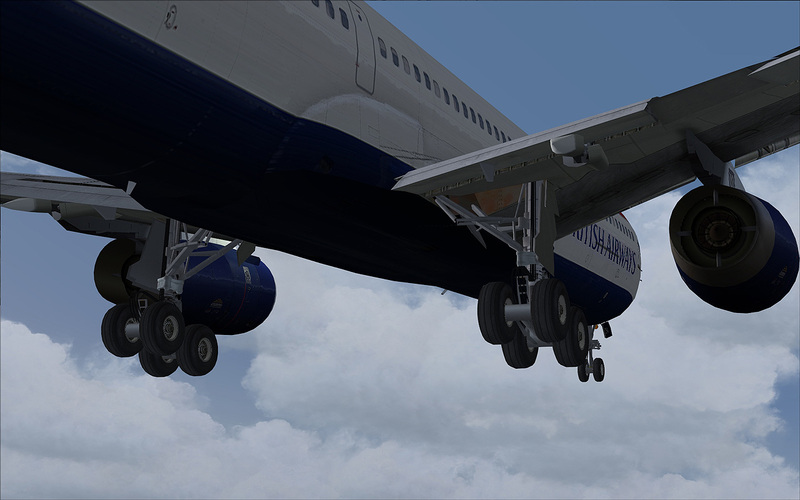 Creating a high quality and highly detailed package for all flight sim fans to enjoy. 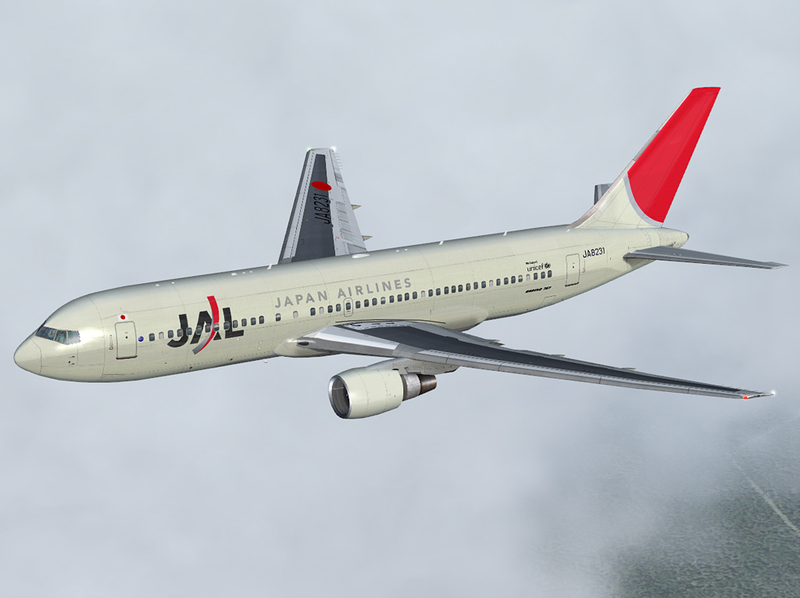 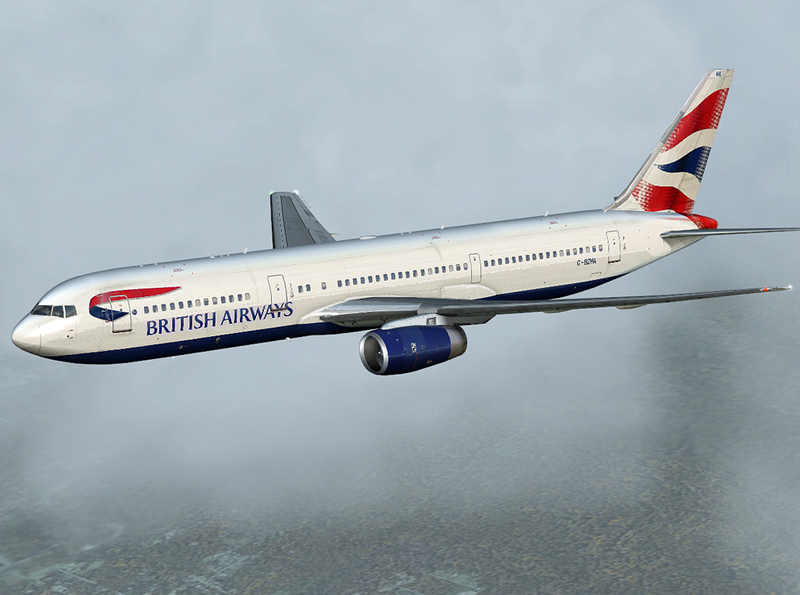 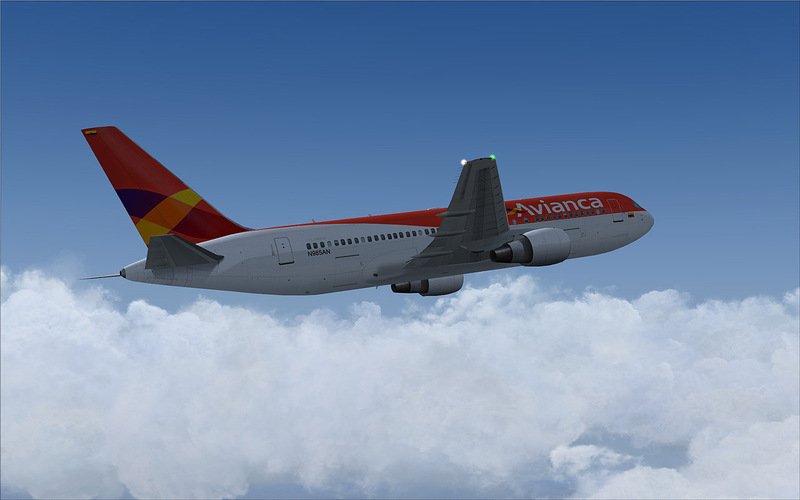 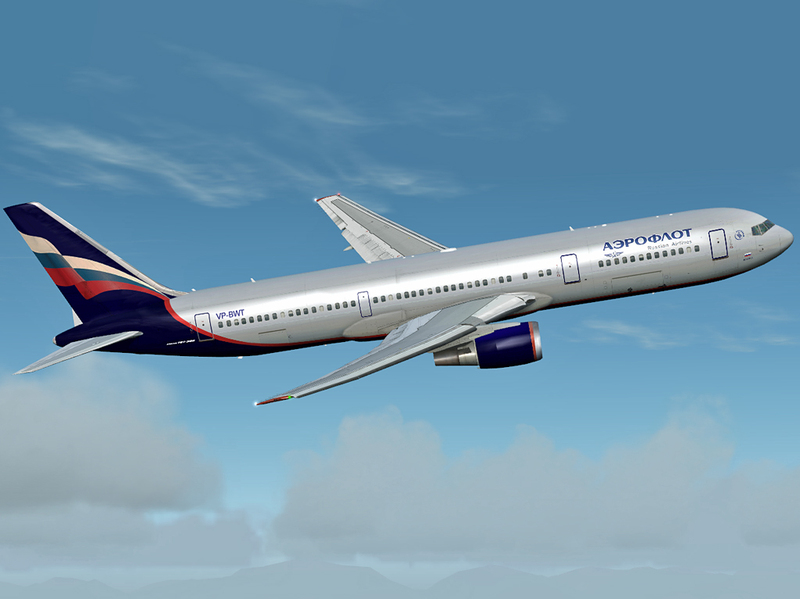 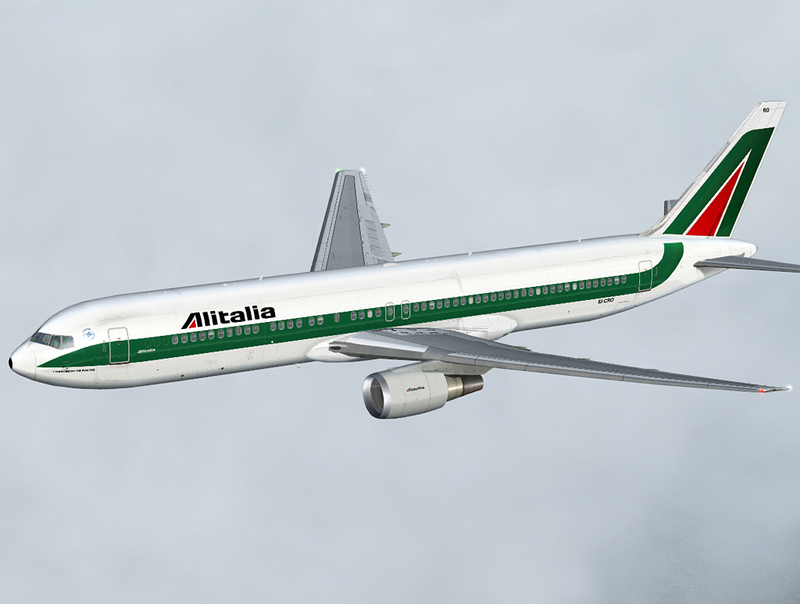 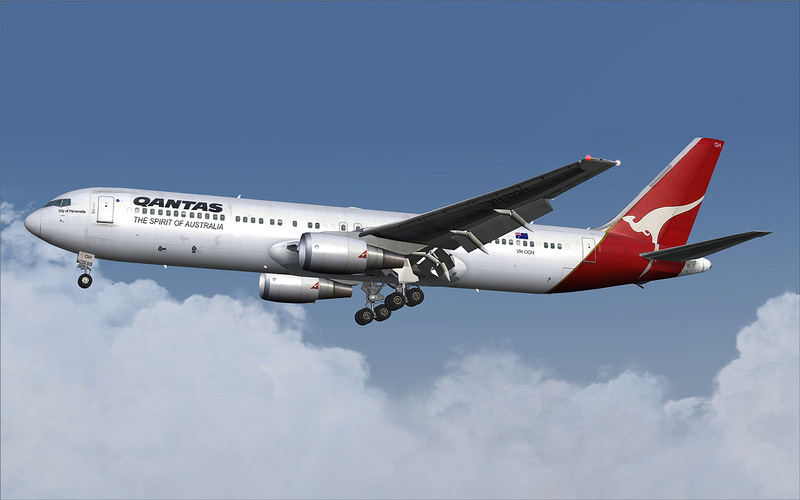 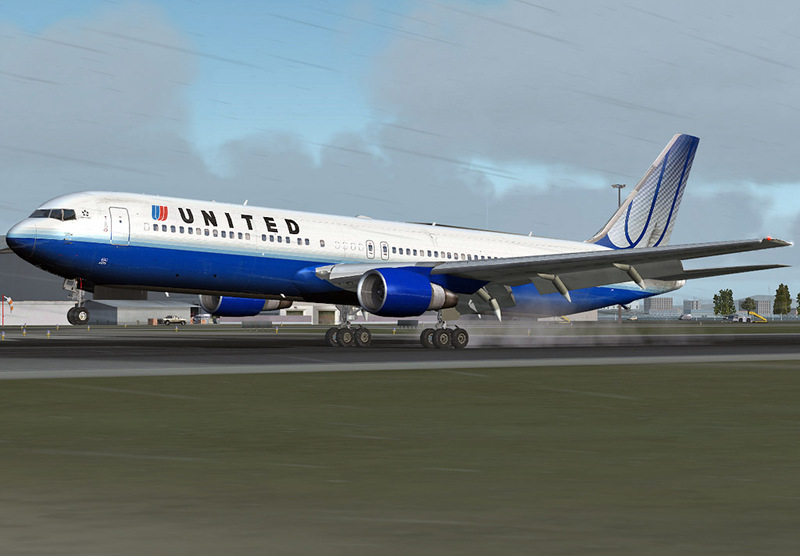 The package is more then complete with both the 767-200 and 767-300 modelled. 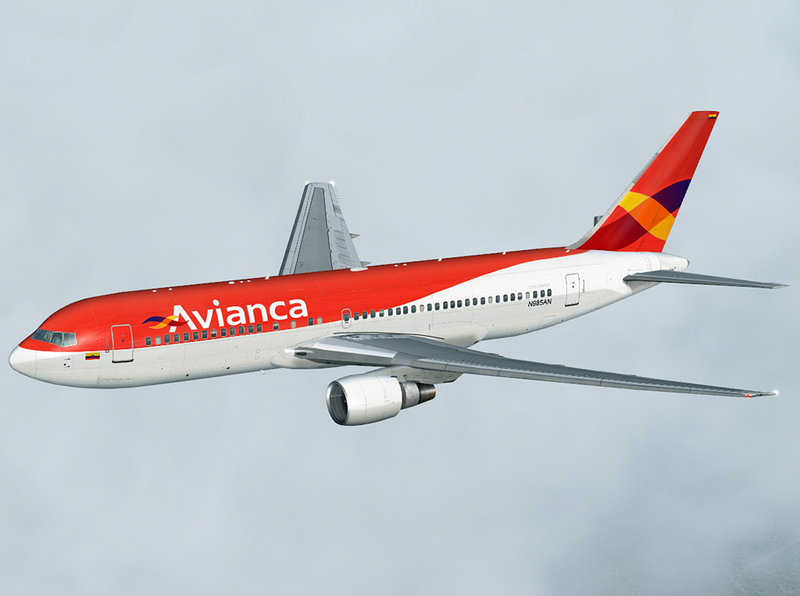 The base package includes 24 liveries! 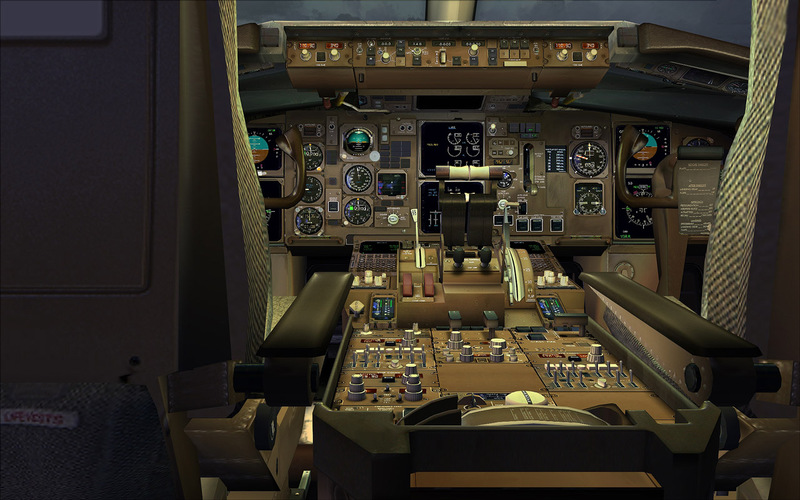 The base package consists of all regular passenger models. 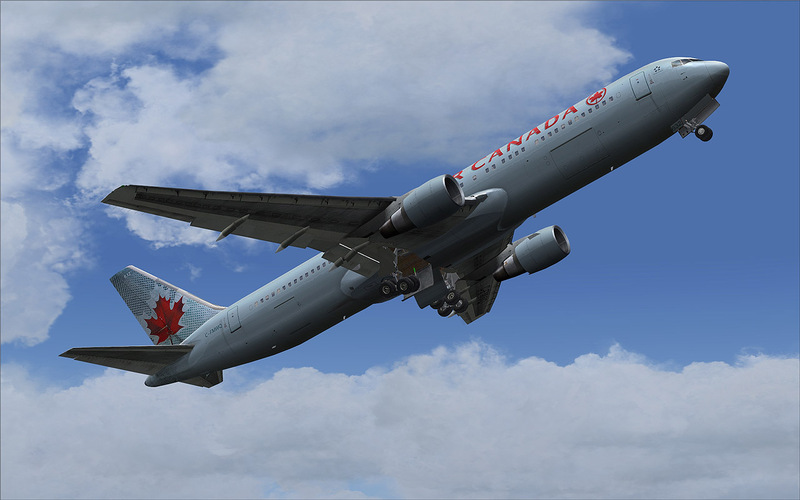 The expansion package will include the beautiful winglet version, AWACS, Tanker and the cargo variants. 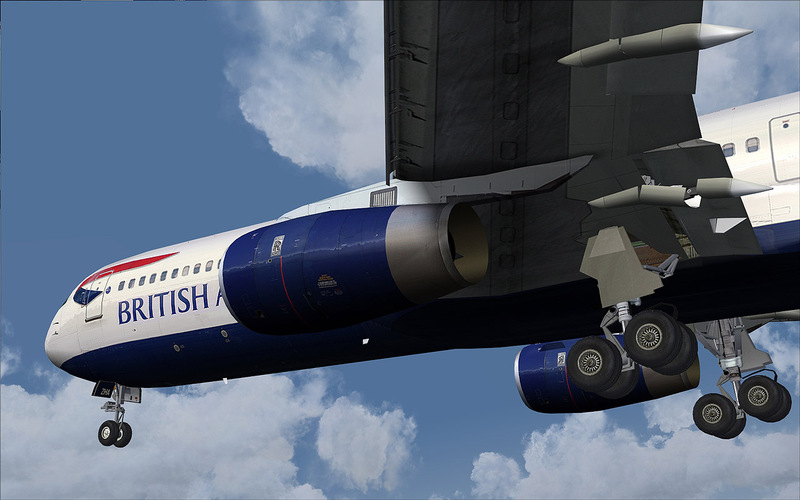 Obviously, these all come with detailed textures.